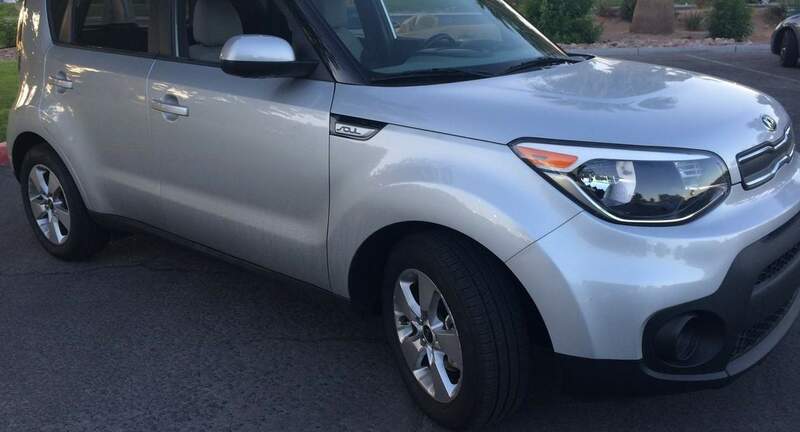 I had a lovely time renting Joe’s Kia Soul. The car was in excellent condition and pick and drop off were a breeze. I will certainly rent from them again.